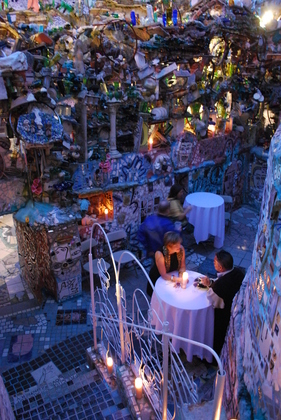 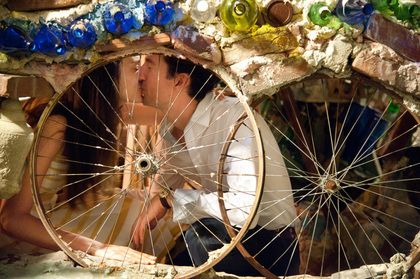 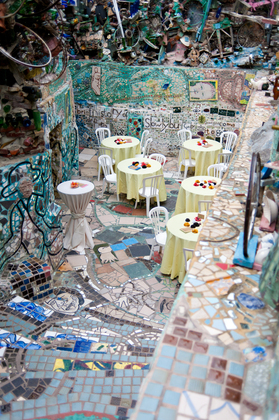 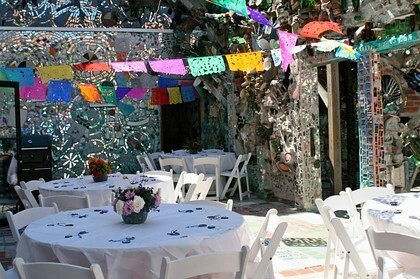 Philadelphia's Magic Gardens is a non-profit art museum, gallery and folk art environment. 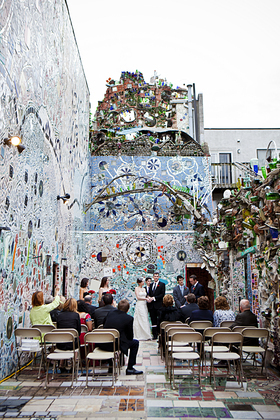 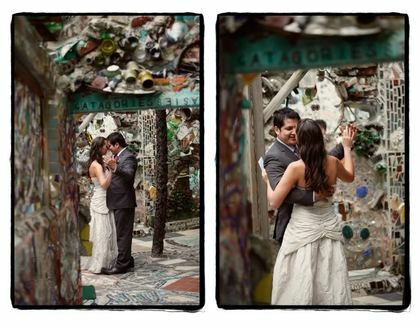 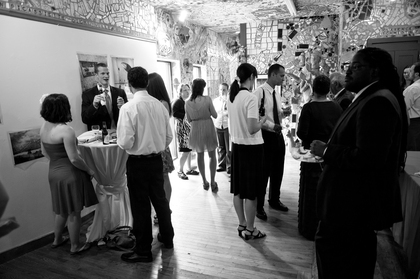 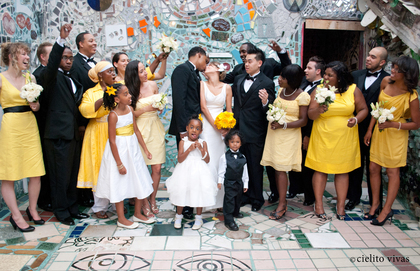 Located on South Street in Philadelphia, it is a beautiful and unique space to host your wedding or reception! 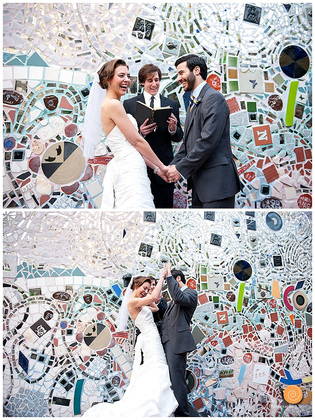 Our glittering mosaic wonderland is a great backdrop for photos, and we welcome ceremonies of any type. 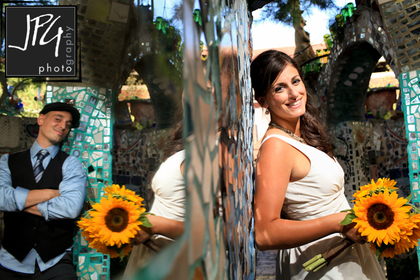 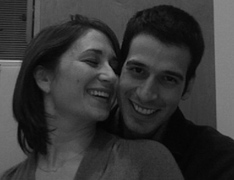 PMG is the perfect way to make sure your wedding day is truly special!